John Patterson is a partner in the Sarasota office of Shutts & Bowen LLP, where he is a member of the Corporate Practice Group. John is a Martindale-Hubbell AV® Preeminent™ rated attorney with over 40 years of experience. A former litigator and appellate lawyer, John regularly represents clients in commercial real estate, business, and financing matters in a wide range of industries, including manufacturing, hotels and resorts, retail, marinas, personal storage, mobile home parks, construction, and real estate development. 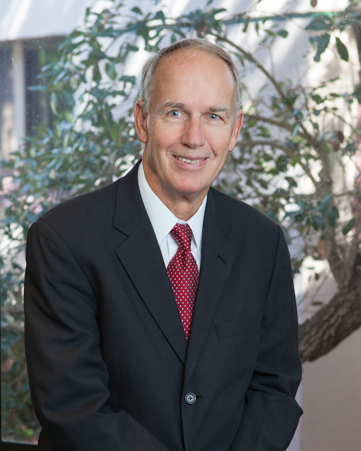 John has held numerous leadership positions in the Sarasota community and The Florida Bar, having served as past director and president of The Florida Bar Foundation, former President of the Sarasota County Bar Association and three years on the Second District Court of Appeal Nominating Commission. He has been consistently recognized for his pro bono efforts, most recently earning The Florida Bar Foundation President’s Award of Excellence and Community Youth Development Leadership Award. Board Member, Shands Teaching Hospital and Clinics, Inc.
Speaker and panelist for a number of seminars produced by Real Property Section of Sarasota County Bar Association, most recently in June of 2011.